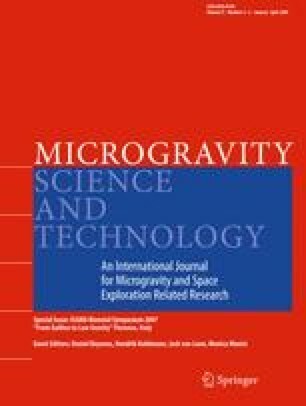 In high intensity and high gradient magnetic fields the volumetric force on diamagnetic material, such as water, leads to conditions very similar to microgravity in a terrestrial laboratory. In principle, this opens the possibility to determine material properties of liquid samples without wall contact, even for electrically non-conducting materials. In contrast, AC field levitation is used for conductors, but then terrestrial conditions lead to turbulent flow driven by Lorentz forces. DC field damping of the flow is feasible and indeed practiced to allow property measurements. However, the AC/DC field combination acts preferentially on certain oscillation modes and leads to a shift in the droplet oscillation spectrum.What is the cause? A nonlinear spectral numerical model is presented, to address these problems.